Now, going solar with XsunX Solar Canopies is even a better value with FREE parking area seal and re-stripe. 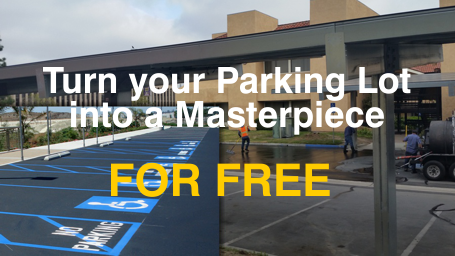 After making your property look great with solar carports, we want to make sure your parking area looks just as good so we include a no-charge professional sealing and re-striping to help preserve the quality and appearance of your parking areas. When you add an XsunX solar power system to your business we want to give you the added power of seeing how and when you use energy. So, for a limited time new commercial customers receive a FREE electrical consumption/solar production monitoring system – a valuable tool to help manage and curb costs. 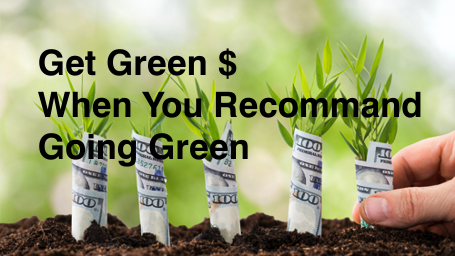 Receive $250 per residential installation and $600 per commercial installation! That’s right, recommend XsunX and we’ll give you cash for referred projects we install. This promotion valid for referrals made after April 22, 2016 to present date resulting in an installation by XsunX. 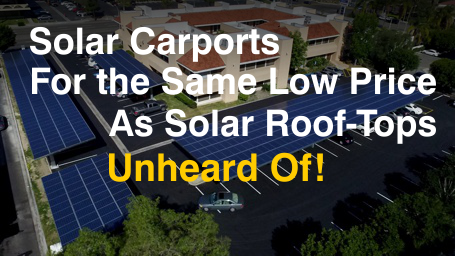 XsunX offers the unheard of option of installing solar canopies for virtually the same cost as roof-top systems! How do we do it – we put our 30 years of design/build experience to work and developed low-cost turn-key solutions: buy our materials factory direct, do our own installations, and leave out the costly middle man. The result – exceptional savings and value.